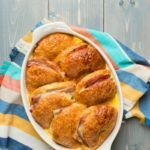 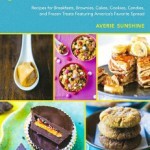 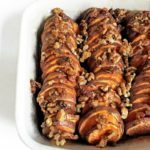 10 Thanksgiving Preview Recipes + Sweet Potato Love Book Giveaway! 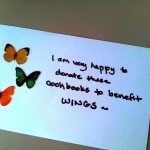 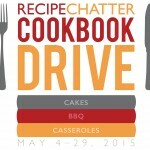 Wrapping Up Our Cookbook Drive + Starbucks Card Winner! 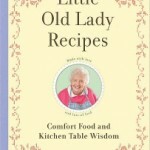 10 Vintage Cooking Tips + Little Old Lady Recipes Cookbook Giveaway! 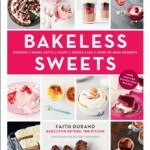 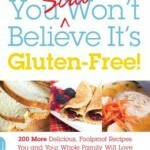 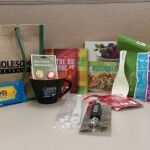 Giveaway: You Still Won’t Believe It’s Gluten-Free!